5 years ago my Fullfitment adventure began. What started as an inviting, professional and fun place to get fit quickly became a home away from home. Since training at Fullfitment I’ve lost weight improved my muscle tone and last year I even competed in my first ever powerlifting competition. Basically, I was sick of not feeling healthy. With long hours and travelling a lot for work I found it difficult to get motivated to exercise. After walking into Fullfitment for the first time I felt welcomed by both staff and the other clients and I knew this was where my fitness journey would begin. Then I saw the prices and couldn’t believe how affordable Fullfitment was. 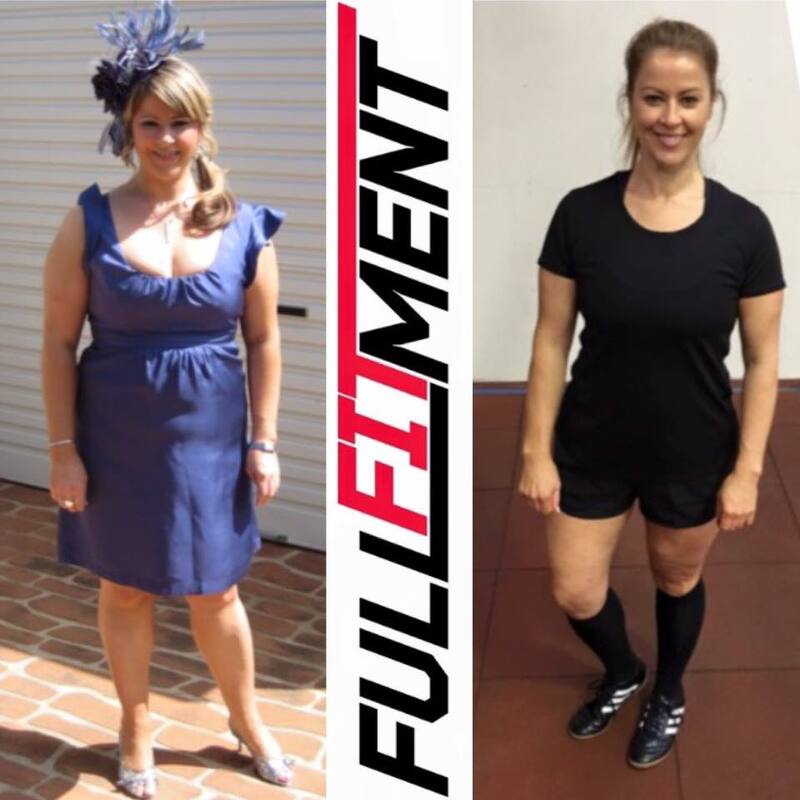 Having worked in many interdisciplinary health teams, I have rarely met professionals as compassionate, intelligent, effective and knowledgeable as Lan and Ali at Fullfitment. I have received 110% care and sensitivity EVERY session, and their nutrition and fitness services have met and surpassed my every expectation. Lan tailored my nutrition plan to my unique needs, supporting me every step of the way to optimise my progress. Her commitment to meticulous research, attention to detail and thorough evaluation is incredible. 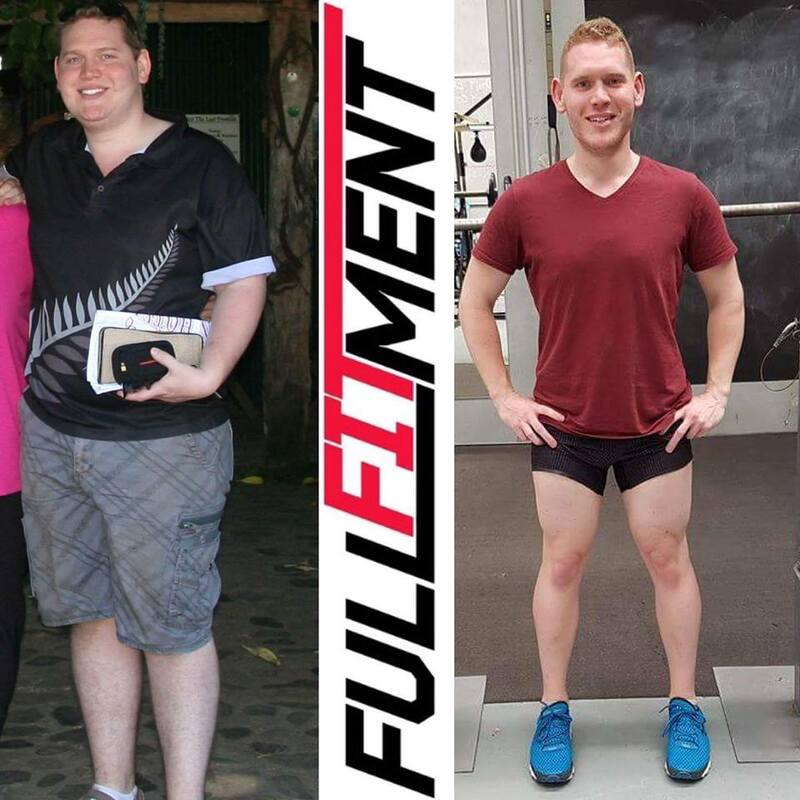 Hi All, My name is Kosta D, I met Alannagh and the Fullfitment Crew 4.5 years ago when I began my health kick. When I first started, it was a complete shakeup of training and nutrition. It was that much of a wakeup call, it took me to areas of strength and fitness I could not imagine. It gave me confidence in my ability to achieve results I never dreamed of. I looked good, felt good, was a lot more active and enjoyed every minute. I went on to compete as an amateur and placed in 4 of my 5-category entry’s over a 3 year cycle. The team at Fullfitment is consistent in energy and dedication – this is the main difference between them and anyone else I have trained with – the nutritional advice is always spot on and shaped for my busy lifestyle. After training with a number of different trainers using a number of different styles, I’ve returned to Lan and I’ve never been more excited. Lan’s knowledge and expertise is second to none and her trained eye immediately picks up on any deficits and knows exactly what my body needs. Coming back to Lan is like coming home and I have never been more excited to achieve my goals. For those sick of boot camp torture, and ready for someone who actually knows what they’re doing, you can’t go past Lan and the Fullfitment team!